Caring for patients in an emergency. Cornwall’s Emergency Department is at the Royal Cornwall Hospital, at Treliske in Truro. The Emergency Department (ED) is open 24 hours a day for the treatment of serious and potentially life threatening conditions. We also have an Urgent Care Centre at West Cornwall Hospital in Penzance. We can treat more than 200 patients a day and see more than 60,000 patients a year across these two departments. If you are unsure whether ED is the right place to go, you can call NHS 111 for advice at any time of the day or night on 111, or check this guide to urgent care in Cornwall.The ED has close links with the Cornwall Air Ambulance, which is able to land directly outside the main department on a purpose­-built helipad with another larger helipad at the rear of the hospital for Royal Navy and other helicopters. The Emergency Department can get very busy. Most patients are seen and treated, admitted or discharged within 4 hours and the most seriously ill patients will always take priority. A specially trained emergency practitioner (a doctor, nurse or paramedic) will see patients as soon as possible after their arrival. They’ll do an immediate assessment of the patient’s condition and go through a patient assessment questionnaire. When will I be treated? 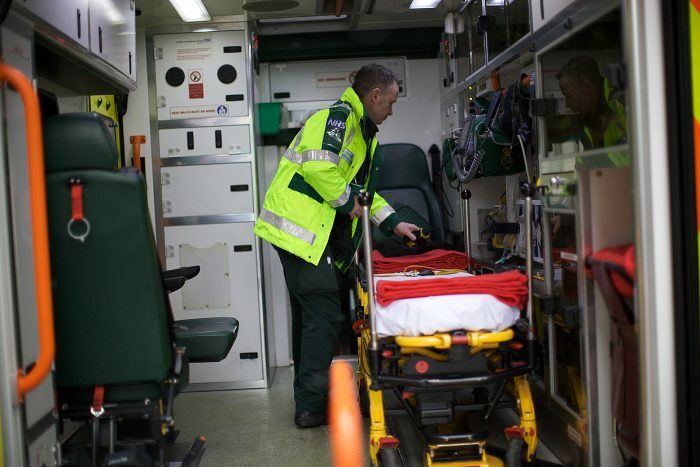 Occasionally, the ED may not be the best place to treat your condition and you may be advised to go somewhere else, such as a GP, dentist, pharmacist or one of the 12 Minor Injury Units (MIU) around the county. The Urgent Care Centre in Penzance can also treat many conditions, but in an Emergency always call 999. 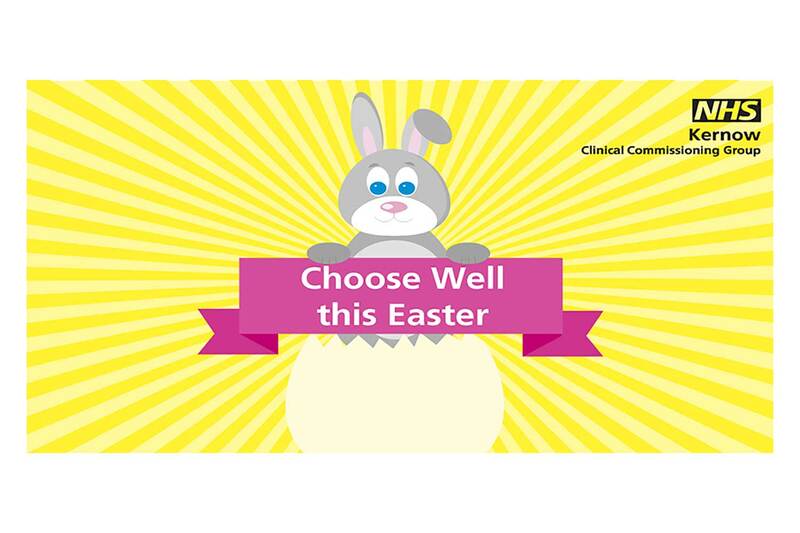 If you are very unwell, your GP may arrange for you to come to hospital as an emergency. This usually means you will be taken to hospital by ambulance. 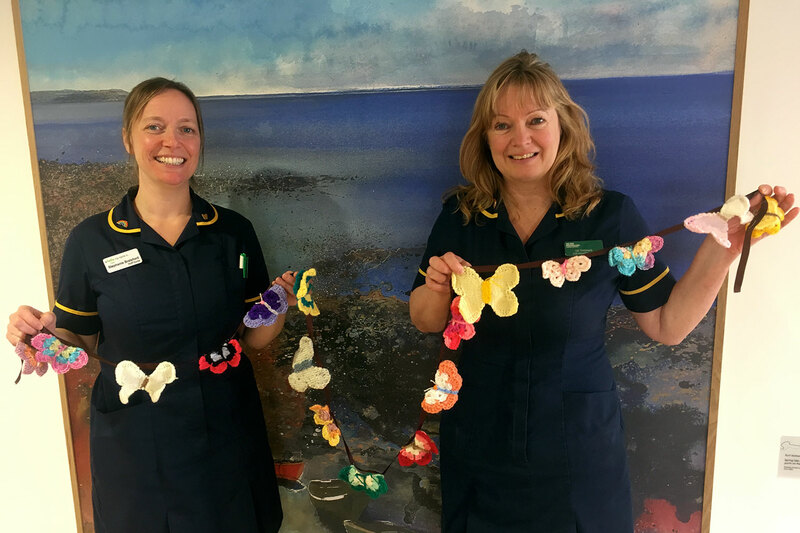 You’ll be brought to the Acute Medical Unit (AMU) , the Surgical Receiving Unit, the Emergency Department at the Royal Cornwall Hospital or the Urgent Care Centre at West Cornwall Hospital. We also have children’s and maternity specialists on hand when needed. Depending on the circumstances of your referral and instructions from your GP, you may receive assessment and initial treatment in the Emergency Department, or you may go directly to the AMU or surgical receiving unit. When you arrive a clerk will speak to you or the ambulance crew bringing you to hospital. We’ll ask a few questions so that we can provide you with effective treatment and follow up care. If your family member or friend has been admitted to hospital as an emergency, you can find out what to bring and what to expect when you arrive here. The Urgent Care Centre at West Cornwall Hospital is open 24 hours and treats patients with a range of conditions. The department sees, on average, 22,000 patients each year, which is approximately 60 patients per day. Please see our ED Areas page for specific areas and contact details within ED.